Please experience unique 'capsule' hotel. We speak very little English, but our warm hearted staff will try to help you solve all the issues when you stay here. Let's avoid the troublesome of carrying big luggage all the way to the other hotels. 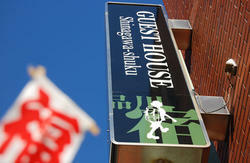 We are located only a minute walk from Asakusa Station! 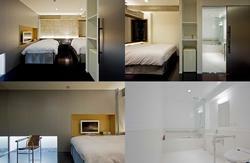 This is an ideal place to stay for business trip and sightseeing, enabling you to explore Asakusa at your budget. We are proud of the view from the bath (anytime from check in till check out) on the top floor!! * Please note that we do not have female & male mixed capsule rooms and they are located at different floors. * Age Restriction: We do not accept children under 15. 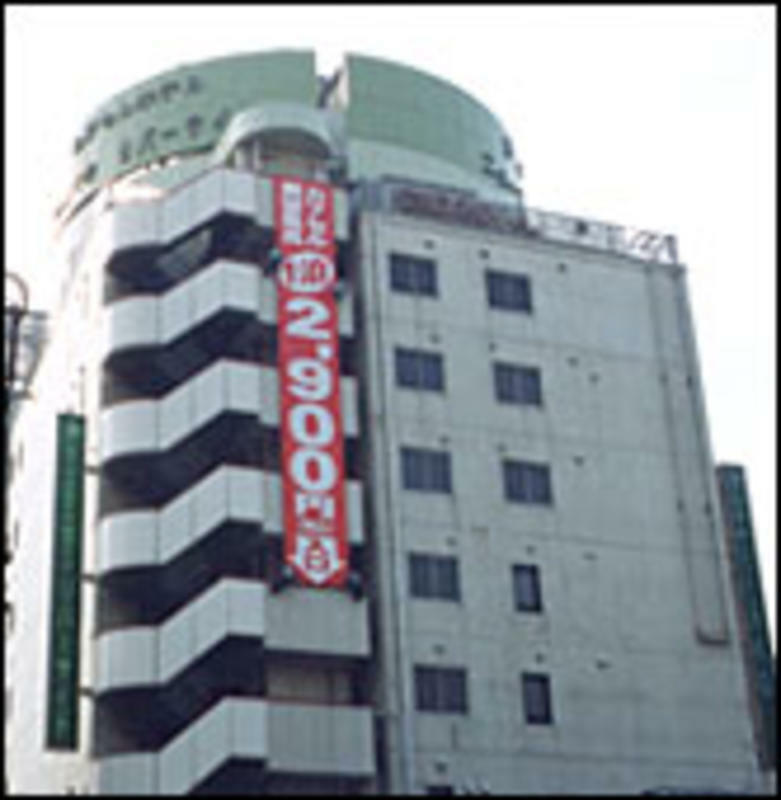 Located at the corner of Azumabashi intersection, right above Subway Asakusa Station.